« How should I do my hair for prom? what would be a cute hair do for a wedding? By zara | August 14, 2010 - 6:44 pm | August 14, 2010 What will you look like? My brother’s getting married and i need idea’s for a cute hair do for the wedding. Tagged brother, cute hair. Bookmark the permalink. 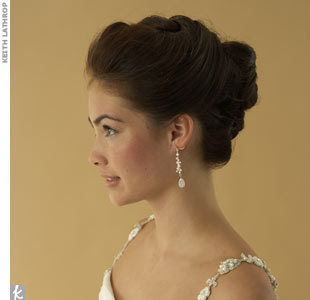 5 Responses to what would be a cute hair do for a wedding? keep it to as close to your normal style as possible, maybe a little curl and hairspray, stay away from twist or updo…. I would say to either curl your hair into ringlets, up in a french twist, or put it all up, but leave out two strands or locks from the sides, and make them kinda wavy.